We are here to support and advise you throughout the arrangements. We will guide you through every detail, offering guidance about all of the choices available to you. 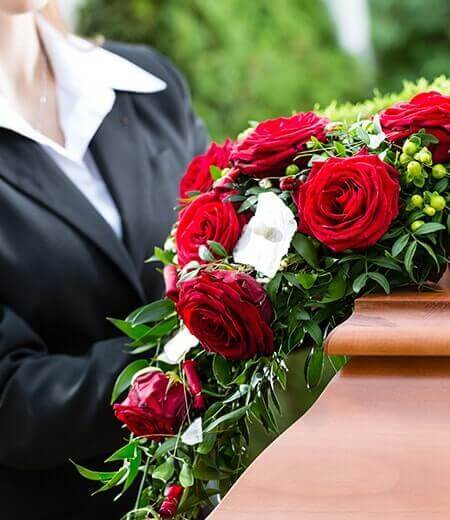 Every funeral arrangement is carried out respectfully and is arranged to be completely personal to your own wishes. We aim to provide a fitting tribute for your loved one, whether it be traditional or non-traditional, religious or non-religious. 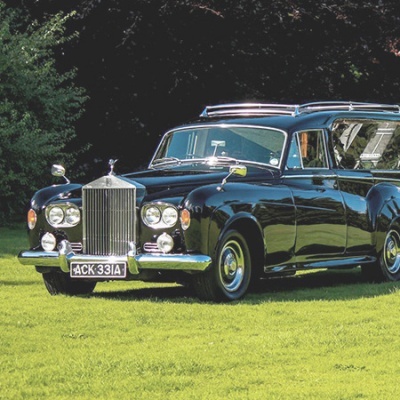 We will make arrangements on your behalf with ministers, clergy, cemeteries, and crematoria, as well as other third parties as required. Our aim is to remove any burden from the families we serve during what is already a traumatic time. 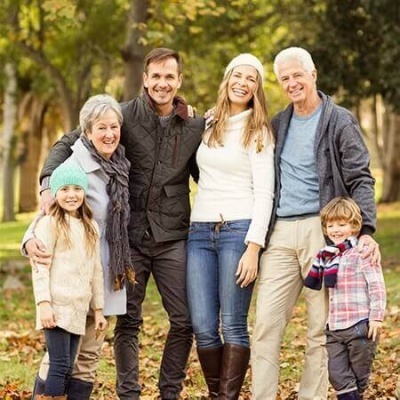 We can meet at our funeral home or in the comfort of your own home. 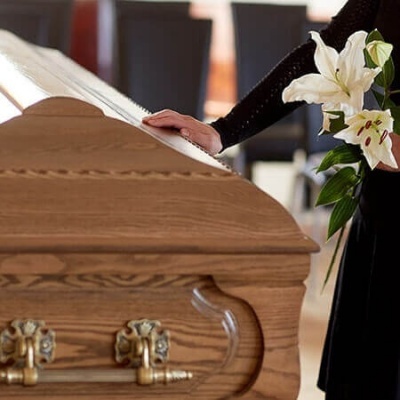 Once your wishes are known, we will provide a written estimate of the funeral costs. 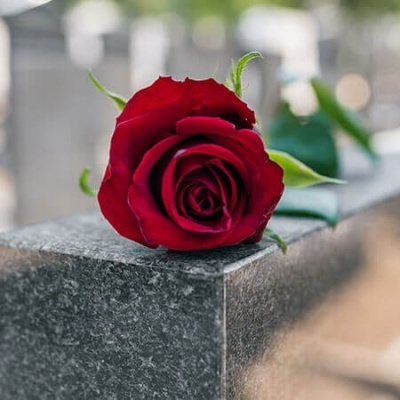 If you would like more information about making the funeral arrangements or would like to speak to a member of staff, please don’t hesitate to call us on 01827 713240 or you can send us a message using our contact form and we will contact you as soon as we can. We are here to help and support you.